When you think about central Florida, you may think of Disney World. Yes, Disney World is a major tourist destination, but there are many other ways to enjoy your time in the city of Orlando. There are many theme parks in Orlando other than Disney. Some of these include Universal Studios, Sea World, Aquatica and more. There is an endless amount of opportunities for theme park lovers in this city. I personally have annual passes to Disney, Universal and Wet n’ Wild. I live in Tampa, which is about an hour drive to Orlando. I go to theme parks basically every chance I get: almost once a week. Aside from all the thrills at the variety of theme parks, Orlando has many other options for entertainment. They have many museums including Ripley’s Believe it or Not Museum. This is fun for both adults and children. The museum includes world records of random things, such as the world’s tallest man and wax figures of many abnormal creatures. It is a unique experience and I recommend it for anyone planning to visit Orlando. These are just a few of the many amazing things to do in Orlando. 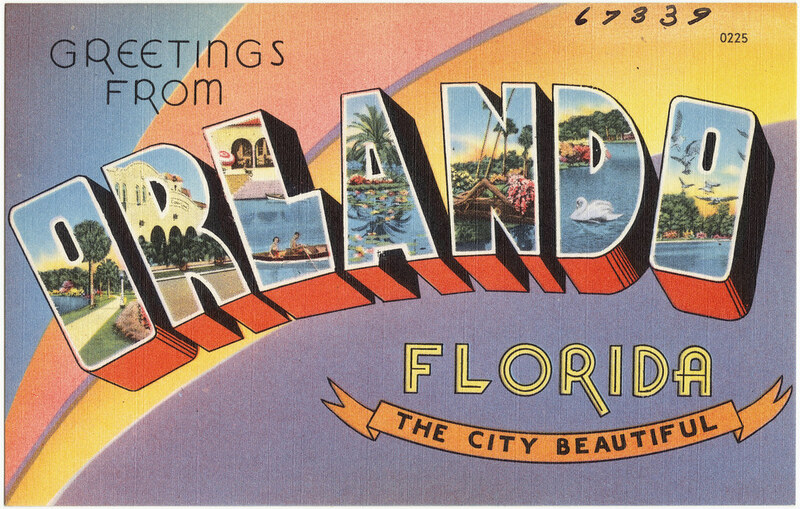 Orlando is one of the most popular vacation spots and center for tourism. This is mostly because of its theme parks, but if you are not too big into theme parks, Orlando is still the perfect place to travel to.